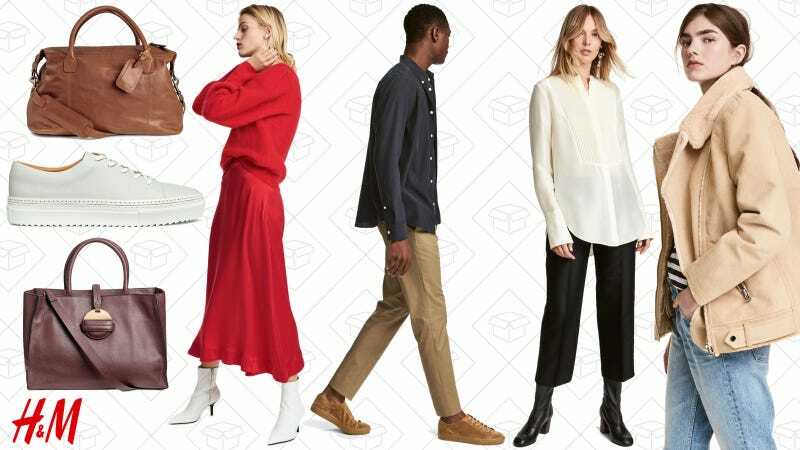 H&M’s fast-fashion is even faster and cheaper, with their huge sale going on right now. Get an extra 25% off their entire sale section with the code 9119. It’s silly not to at least take a look. Because H&M does tend to be on the buy now, throw out later track of fashion, look for the premium pieces, rather than the lower end ones. Go against your entire nature and change the drop down to show Price: Highest to Lowest. Trust me on this on. Basically everything is going to be under $100 anyway, but you’ll score silk or leather pieces at ungodly low prices. Plus, this extra 25% off includes their home goods sale items.